Speaking to British-based website Digital Spy, former WWE champion Chris Jericho said that he knows how CM Punk feels at the moment because he went through the same phase in 2005. “The only difference was I left when my contract was up, but I disappeared too, because I just was over it. I couldn’t take it anymore, I wasn’t interested in being there, I was getting miserable,“ Jericho said. 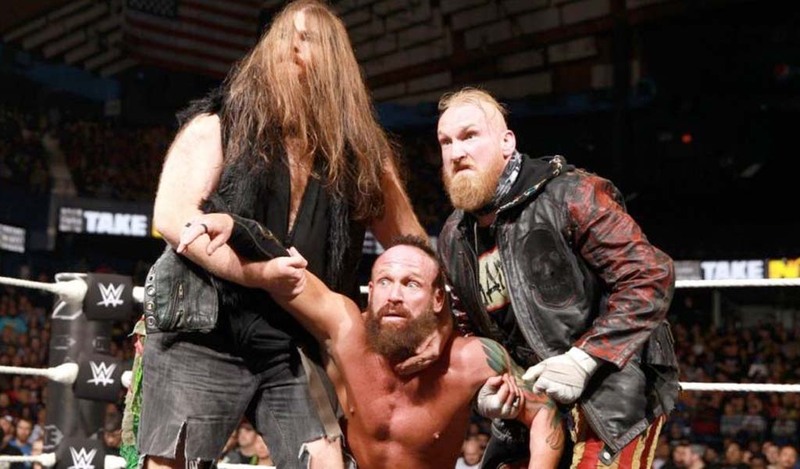 The lead Fozzy singer said that the match between Shawn Michaels and John Cena at WrestleMania 23 “inspired” him to get back in the ring eventually. 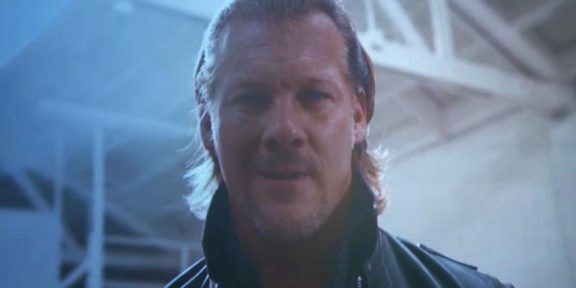 When asked about the Undertaker’s streak ending, Jericho said he loved it as it was a legitimate shock which got everybody talking. He added that Brock Lensar was the right guy for that day and if you’re going for credibility and believability, Lesnar was the perfect choice. 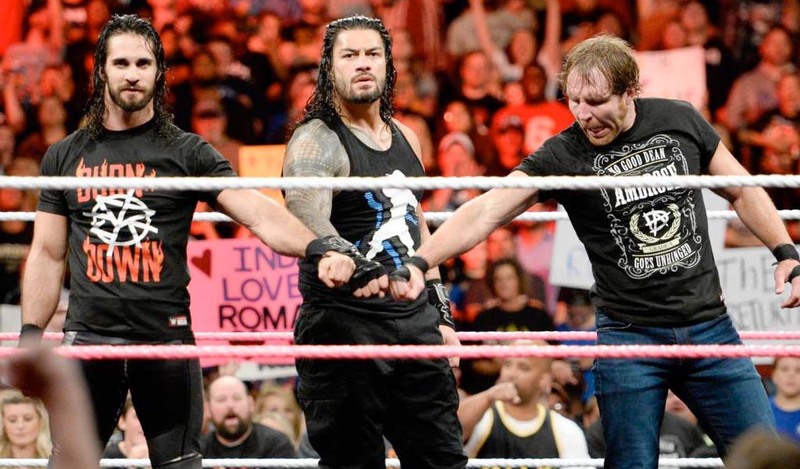 “I would have hated it – hated it – if Undertaker would have retired without losing. 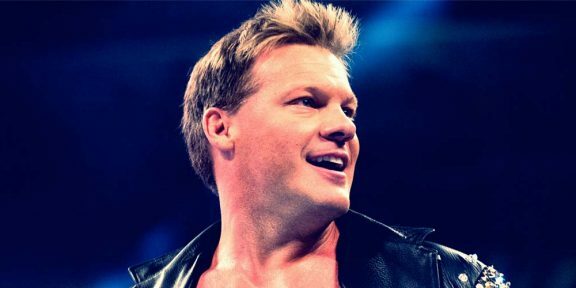 I think that would have been a horrible way to go, I’m really happy that he lost The Streak,” Jericho said. You can read the full interview at DigitalSpy.co.uk.